Only when he had passed the age of forty, Pieter Nabbe discovered the joy of making music. After a dear friend had died, he decided he wanted to write a song in his honour. In the fall of 2014 he released, on his own account, an EP called Take a Ride, containing four songs. A small local record label was immediately interested and encouraged Pieter to pursue his musical aspirations. Two years later he formed the band Juneville. In may 2016 In the Garden, was released; a collection of melancholy songs with references to artists such as Nick Lowe, Richard Hawley and Nick Cave. The album received five-star reviews in various music magazines. The releaseshow of In the Garden took place at Doonroosje in Nijmegen. Again the band received outstanding reviews, this time for their live perfomance. At the beginning of 2017 drummer Chris Dauwerse and guitarist Jaap Lagerweij were replaced by Thomas Calis and Pieter Klaassen. Just before spring that year Juneville started to work on its successor. 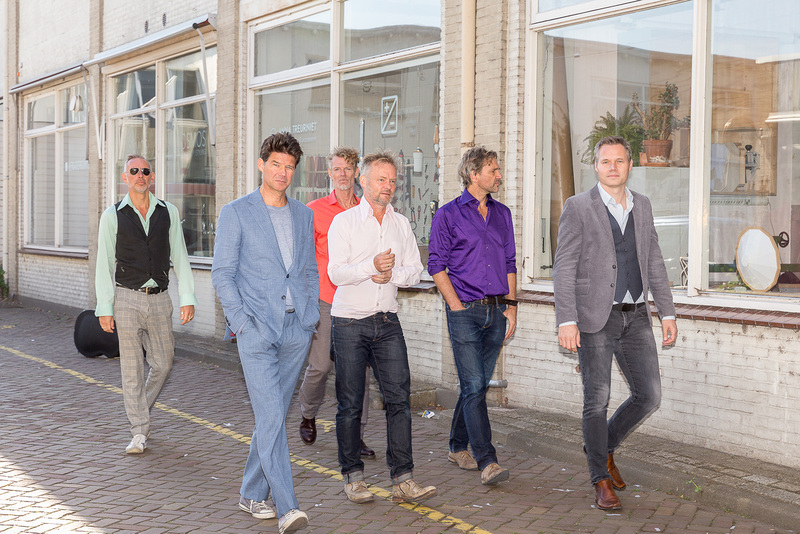 Pieter Nabbe and his musicians chose Studio Wild Verband in Boxmeer to record their new songs. Owner of the studio, and engineer BJ Baartmans, also got involved in the process as co-producer. In the fall of 2018, when the album was nearly finished, Juneville did a series of gigs for festival de Popronde in cities such as Apeldoorn, Rotterdam and Arnhem. In 2019, on Friday the 11th of januari Obey the Heart was released with an opening show in Doornroosje Nijmegen.